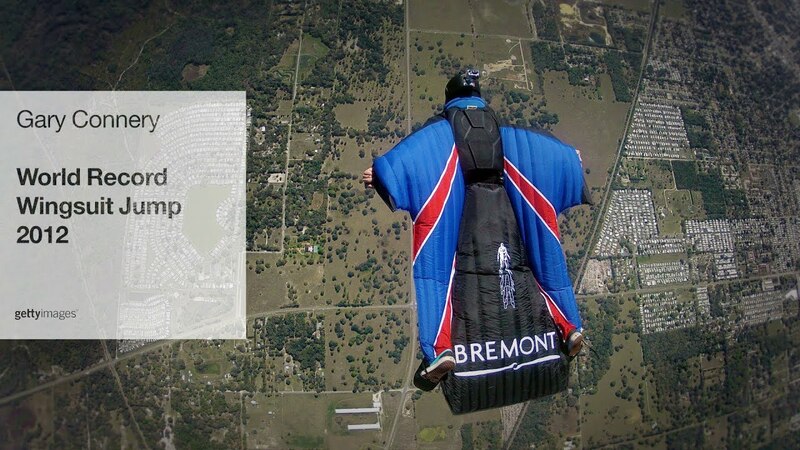 One faithful morning on May 23, 2012, Gary Connery dared to do what no man dares to attempt, free falling without a parachute. 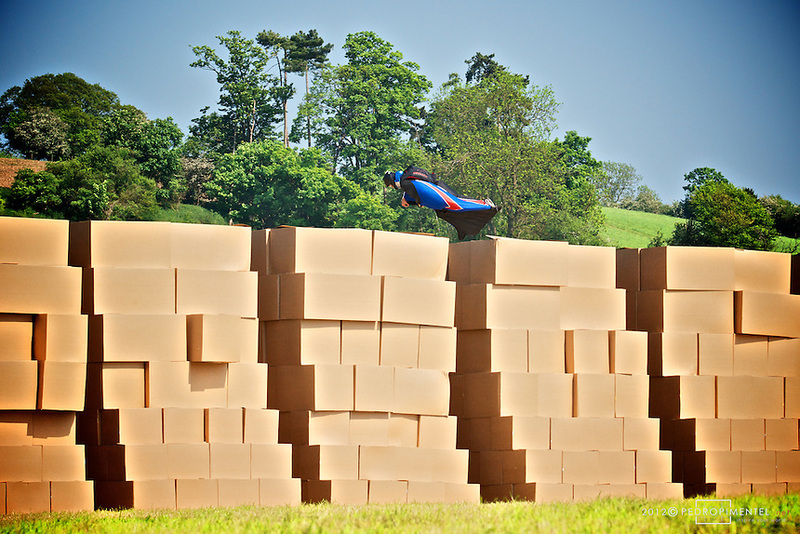 His only solution to landing safely was a small pad made out of nothing but cardboard boxes. At 42 years of age, Connery has pushed the limits of free falling -- boasting an extraordinary 1,350 jumps under his belt. Connery is the closest human to experience real “flight” like superman. How does that photo make you feel? Queasy? You might be experiencing a slight case of Acrophobia. It is natural to feel a sense of panic and lack of comfort when reaching a certain height. This dizziness, imbalance, and anxiety are an innate phobia derived out of evolution – and for good reason. 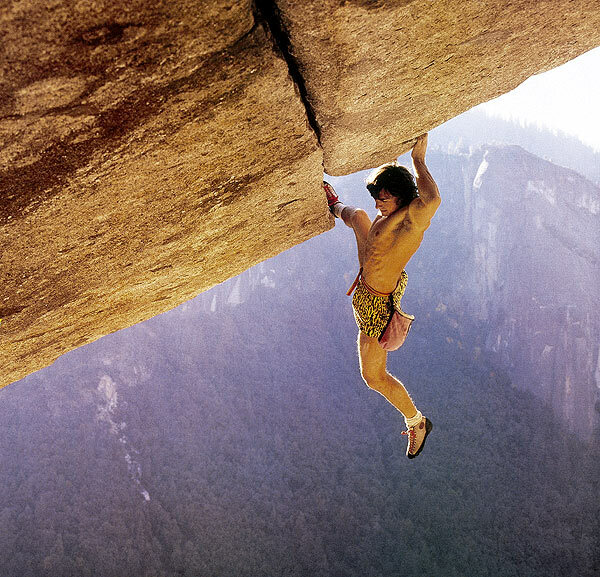 Alex Honnold, however, seems to have been born without such instincts. 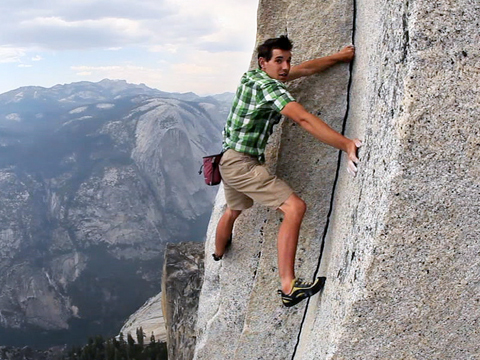 A prolific "free solo" climber, Honnold rock climbs without the use of a harness, rope, or support. In 2008, Honnold free soloed the North West facing side of Half Dome in Yosemite National Park -- a distance of 2,000 feet of vertical rock. Fear not, you are in the same boat of 99% of the world’s population who think that this feat is absolutely insane! Surprisingly, there is one other man far superior in mental fearlessness that he attempts these same feats, but as fast as humanly possible. Are you convinced? This man took the already insane sport of "free soloing" and stepped it up to an entirely different level -- going as fast as humanly possible. In four minutes and twenty-five seconds, Osman traverses 400 feet of vertical rock with nothing supporting him in case of an accidental mishap. Unfortunately, this ultimately led to his death in 1998 after an unexpected malfunctioning in his equipment. An inspiration, Osman has lived more of a life in his short time than most have lived in a lifetime. Swimming in exotic locations is not an uncommon recreational activity. Many modern day adventure seekers will travel to remote hot springs and lakes just to dip into untainted waters. Lynn Cox, however, will make you reevaluate how adventurous you think you are. If you thought that swimming the English Channel was not daring enough, of which she had accomplished twice in two consecutive years, she is also the first person to successfully swim the Bering Strait. It is common knowledge that one of the side effects of hypothermia is death, but Cox defied that theory when she spent two hours swimming in frigid arctic temperatures with just a bathing suit and goggles. 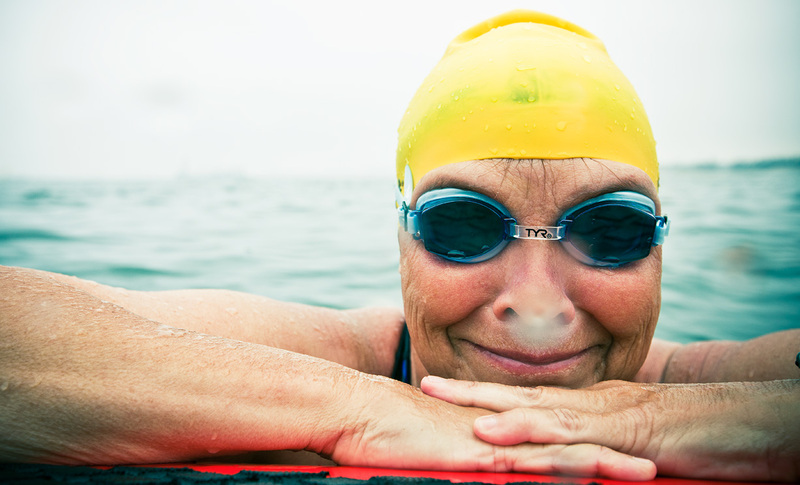 To top it off, in 2003 she swam for 25 minutes in the Antarctic, but that is a story left for another time. Erik Weihenmayer is a true inspiration to the modern adventurer community. A mountaineer, ice climber, long distance biker, skier, and skydiver, Weihenmayer are a well-rounded adventurer who has "seen" more of the world than most human beings can ever dream. Did we mention he was blind? Weihenmayer lost his eyesight at the age of 13, but never let his disability stop him from accomplishing his dream of exploring the world. In 2001, Erik was the first blind person in history to traverse the harsh and dangerous terrain of Mt. Everest -- a feat that many explorers have died attempting. Weihenmayer now kayaks by training himself to guide the kayak based on sound and the feel of the water. Do you know any Modern Day adventurers who deserved to make our list? Let us know in the comments below!